This is an excellent pre-paint cleaner for all finishes. 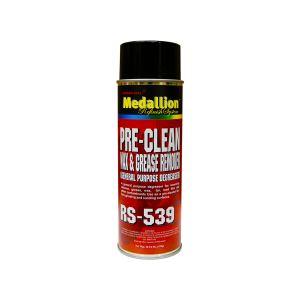 Removes contaminants from surfaces such as silicones, waxes, grease and tar. Works great as a pre-clean before topcoating.